Stuttgart SF1 Alloy Wheels. 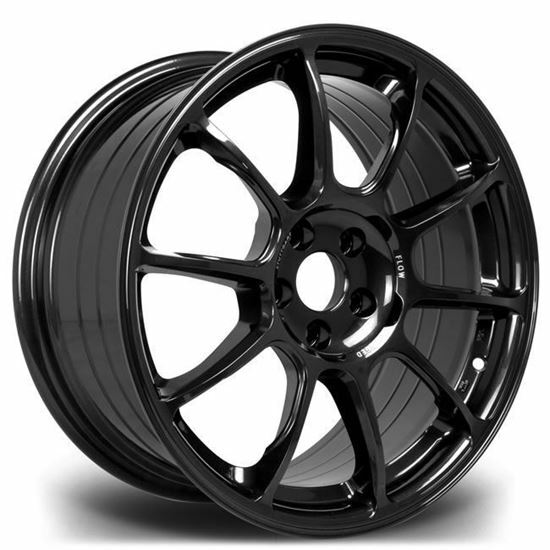 Introducing our Flow Forged Stuttgart SF1s. Using flow forge technology these wheels are lighter and stronger than our previous wheels. Available in two magnificent finishes, Blast Bronze and Dark Mist. Blast bronze is a rough to touch, metallic finish making the wheel appear sturdy and versatile. The Dark Mist is a stunning gloss black with metallic flake giving this wheel a finish that will stand out amongst the plethora of black wheels.